Photographed Jul 11, 2009 and Contributed by George Seitz. 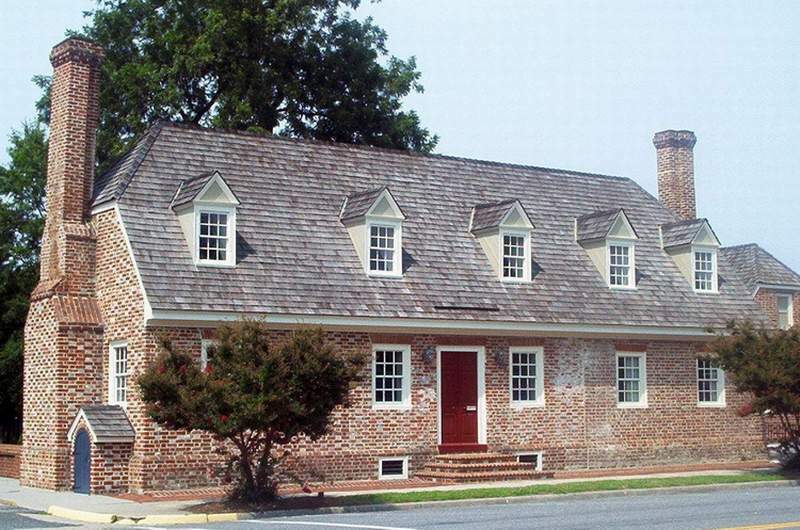 Built in 1808 next door to the courthouse in Tappahannock, it is now home to the Essex Women's Club. 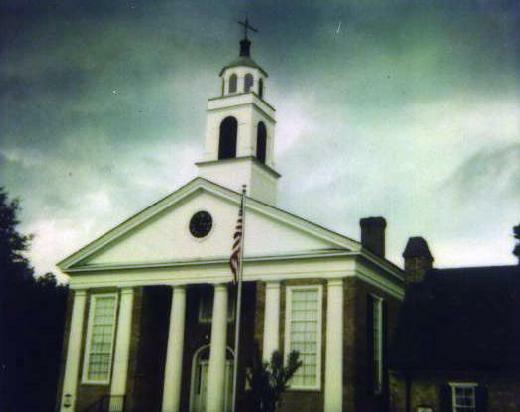 Built in 1848 a 1926 renovation added a bell and clock tower. 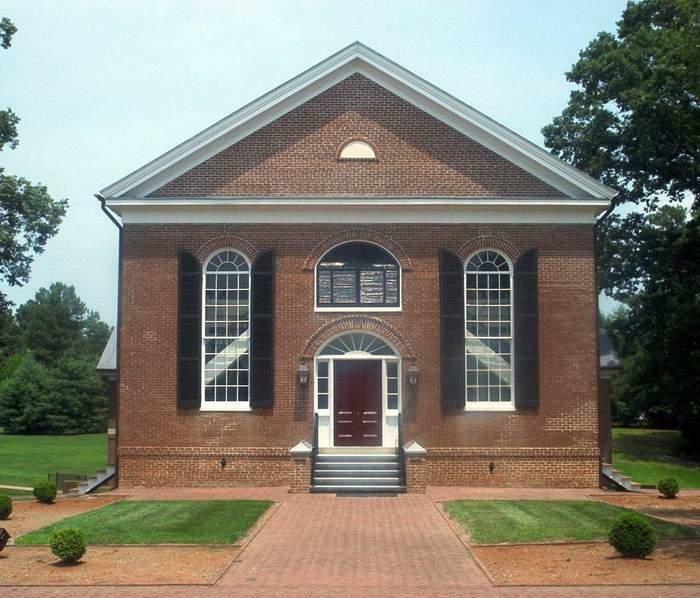 Built in the mid-18th century, it is on Prince St. in Tappahannock. 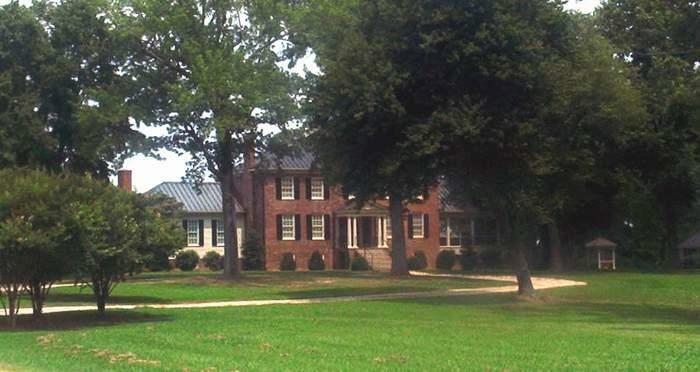 Built of brick, it is rectangular with a three-bay front. 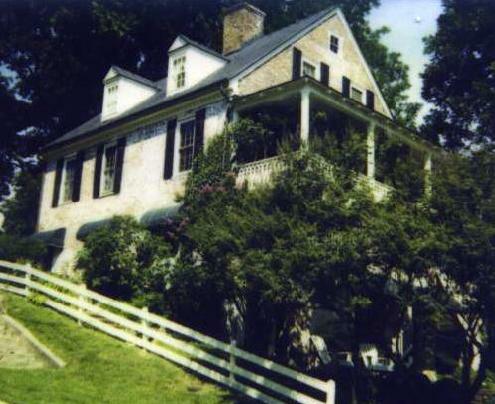 It is one-and-a-half stories above a raised basement with a gable roof and pedimented dormers. It operated Whitlock's Ordinary in the 1760's and 1770's. Photographed July 1996 and Contributed by George Seitz. 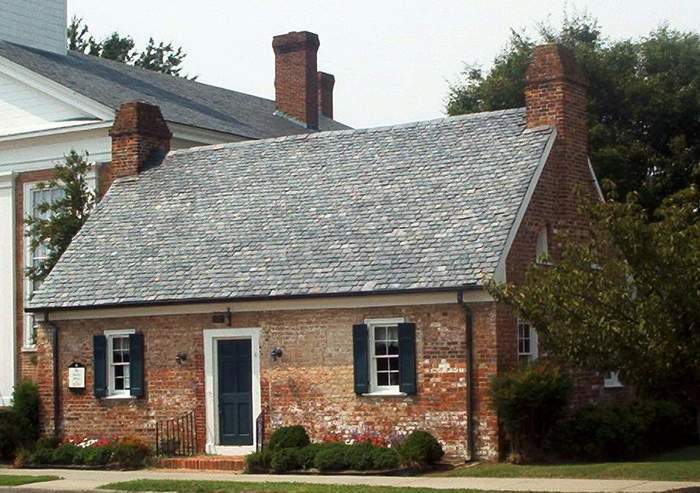 Archibald Ritchie played a leading role in Tappahannock in the decades before the Revolution. Photographed Aug 26, 2007 and Contributed by George Seitz.